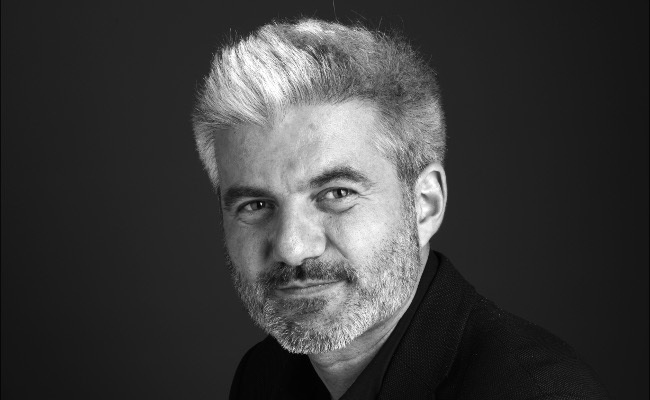 Born in 1972, Laurent Gaudé is one of France’s most highly respected playwrights and novelists. 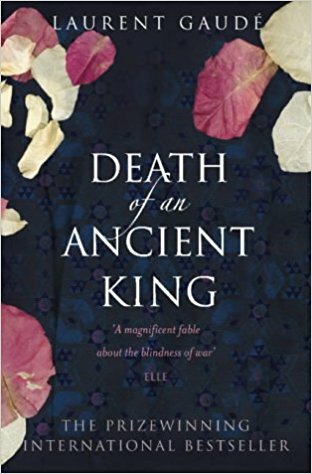 He has won many prizes including the Goncourt in 2004 for The Scortas’ Sun, published in 34 countries. 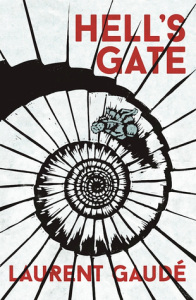 In a survey by leading French trade magazine Livres Hebdo, Hell’s Gate was chosen by booksellers as the highlight of the 2008 rentrée season.